Friday, November 9 › 6-9 p.m. Finish the second week of National Novel Writing Month at the library with a special after-hours work session in the third floor reading room. 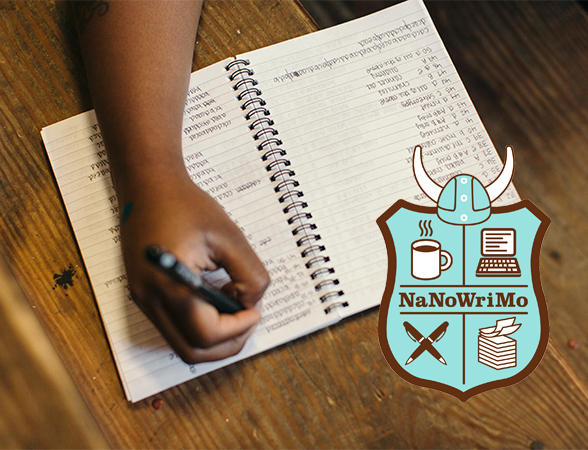 You'll be among fellow NaNoWriMo participants and have a chance to get lots of writing done. Co-sponsored by the Columbia NaNoWriMo group. Pizza provided. Visit www.nanowrimo.org to sign up or learn more.